It’s been around for over a year now, but the Google Chromecast is finally officially available in Malaysia, via Maxis. At RM170 (or RM150, if you’re a OnePlan subscriber), this little product promises to transform any TV with a HDMI port into a Smart TV, changing the way we spend time in the living room. 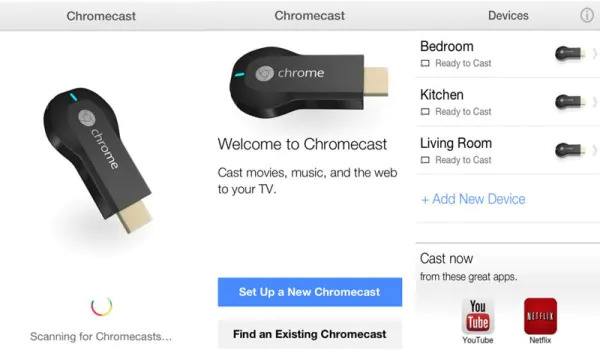 Most of you may already own one, but here are some steps you can take to make the most out of the Chromecast! Now that you’ve got the Chromecast set up, let’s see how you can really make the most out of the small RM170 investment! 1. 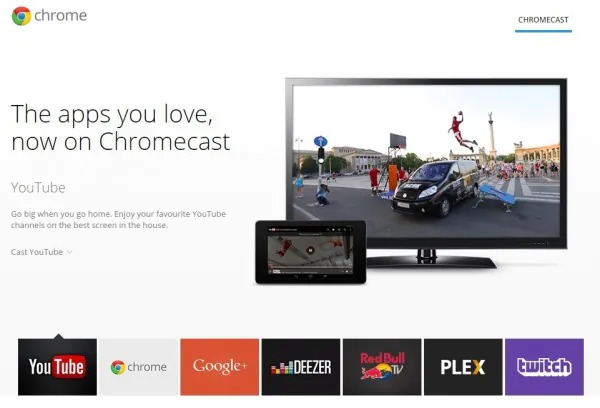 Use the Chromecast app on your Android or iOS device. A no-brainer, and actually a requirement. The Chromecast app unlocks any Android or iOS device into a powerful remote control for any Chromecast-connected TV. 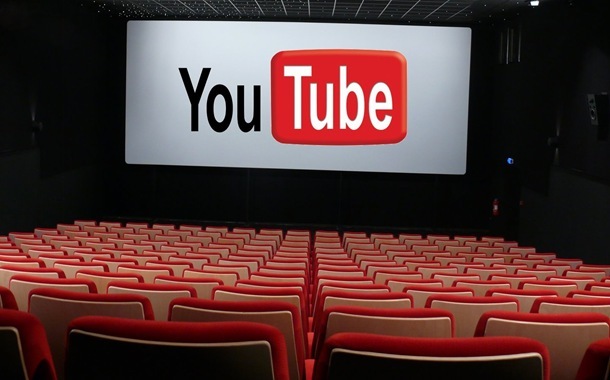 Users can open the YouTube app on their mobile devices and “cast” videos onto the big screen. The best part? Anyone connected to the same WiFi network as the TV can take over the screen, making for a fun (or potentially frustrating) party trick. You can also add video queues on YouTube using the app. When not in use, the Chromecast can turn the TV into a massive digital photo frame (called “backdrop”), casting images from a connected device alongside weather information. More importantly, Chromecast allows you to not have to use a Smart TV’s native apps, which are almost always not the best to use. Ever had to type a search query on a Smart TV’s YouTube app using a traditional remote? Or even one with a Wiimote-like pointer? Nothing beats being able to type queries, and the Chromecast lets you do that. Oh, and if working on a small screen is too straining for your eyes, just cast the entire screen onto the TV! You can mirror your laptop’s Chrome tab (via the Google Cast extension) or your Android device onto the TV for those who prefer looking at screens from further away. Also, some may also not be aware that Chrome can play video files in individual tabs. 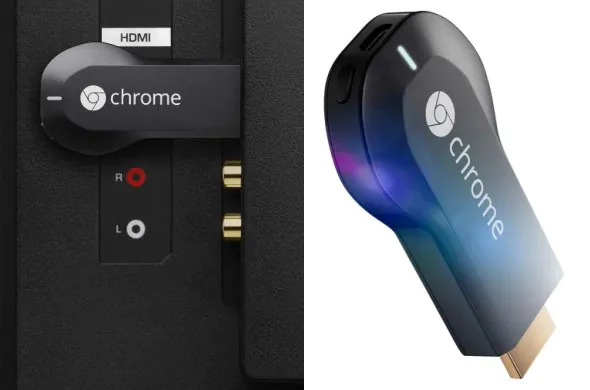 Better yet, an experimental feature on Chromecast will even cast the entire desktop, including audio, to the TV – no more codec issues when playing videos with unsupported file formats. It must be said though that this experimental feature is very resource hungry, so use wisely when your laptop isn’t plugged in. 2. Use your mobile device as a remote control. Control what’s playing on a Chromecast-connected TV from your mobile devices. 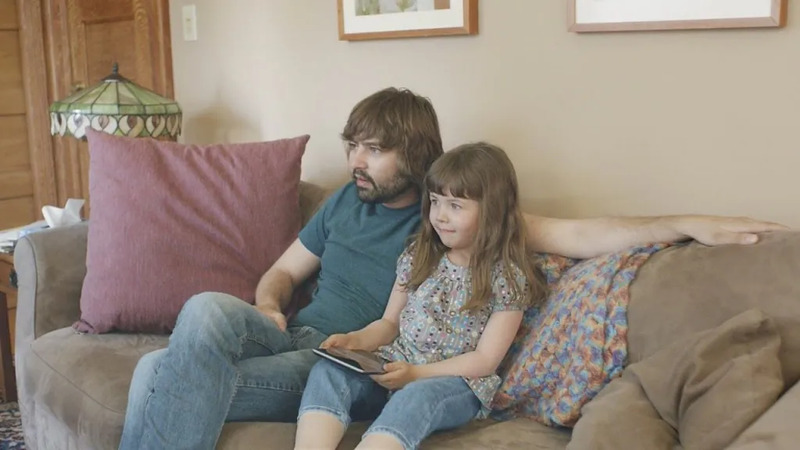 When using Chromecast, your Android or iOS device is your remote control, allowing you to effortlessly search YouTube with a virtual keyboard, create playlists, play music and so much more. What’s more, on apps like YouTube, videos aren’t streamed from the mobile device. 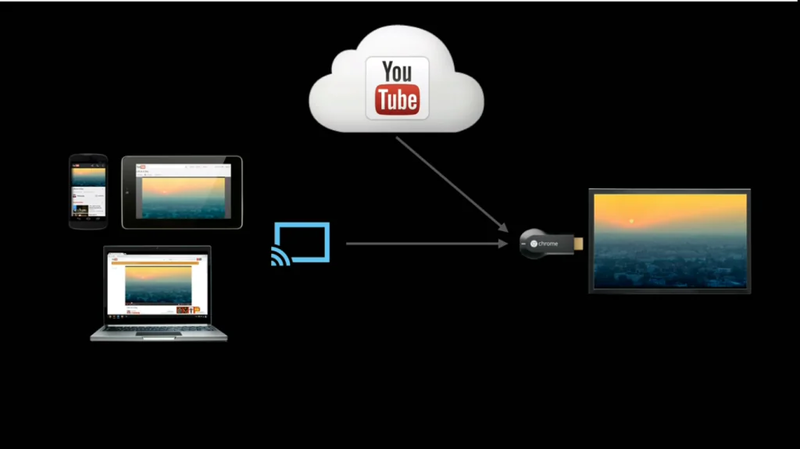 Instead, the Chromecast plays the video straight from the Internet, allowing you to use your mobile devices freely. Finally, on newer HDTVs that support HDMI-CEC, you can even use your mobile device to turn on the TV. You’ll need the Chromecast plugged in to a socket for this, ensuring constant power on the Chromecast. HDMI-CEC, unfortunately, is called differently by different TV makers. For Sony, it’s called Bravia Link or Bravia Sync, while Panasonic calls it Viera Link, for Samsung it’s Anynet+, and Toshiba and LG call this function Regza Link and Simplink respectively. 3. 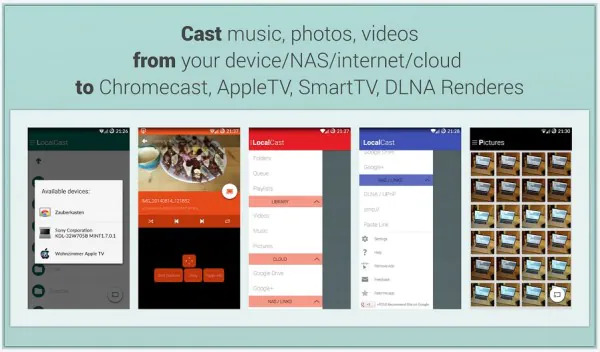 Use Chromecast’s Cast-Ready apps. Unfortunately, a lot of Chromecast’s apps are only available in the US. Apps like Netflix, HBO Go and many, many more make this a no-brainer purchase for US users. For Malaysia, however, only seven of these apps are usable. That being said, these apps should cover most of your usage needs. YouTube, as we discussed earlier, is an essential app that Chromecast users will most likely use the most. Don’t forget, too, that YouTube also plays host to many full-length movies – legally and questionably. This Reddit page has an expansive list, while a simple search for “full movie” on YouTube should also do the trick. The Twitch app will be particularly appealing to gamers and e-sports fans, letting you watch live matches in games such as Dota 2, CS:GO and plenty more. Music lovers can use Deezer, while Chrome will let you browse the Internet (duh). Plex is another useful app – use this to stream media from any device connected in the same WiFi network. Otherwise, you can just watch inspirational speeches on TED. A full list of Cast-Ready apps for Chromecast users in Malaysia can be found here. Alternatively, subscribe to a VPN and unlock the Chromecast’s full potential with its suite of apps. 4. Take it for presentations – and on business trips. The Chromecast’s powerful tab/desktop mirroring ability is particularly useful in the workplace. With this highly-pocketable device, setting up a presentation is a breeze. In meetings, you can share visuals more effectively by casting a Chrome tab or your desktop to a big screen. Everything’s better when you can watch what you want on TV. 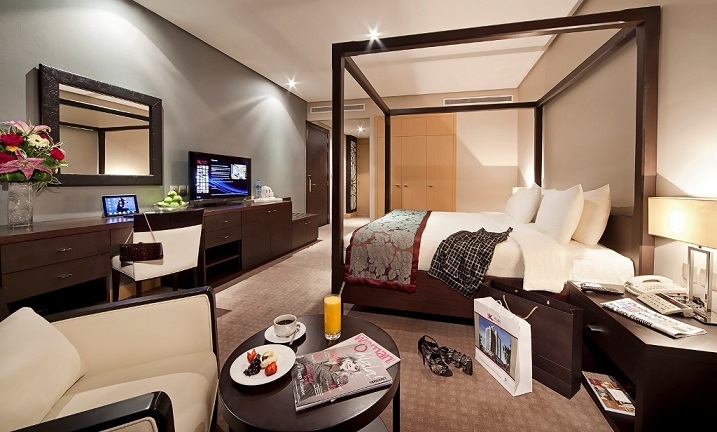 What’s more, since the Chromecast works on any HDTV, you can even use it during your spare time on business trips! All you need is to set up a local WiFi hotspot on your mobile, connect the Chromecast to the hotel room’s HDTV and voila, no more pay-per-view restrictions on movies (most of the hotel selections aren’t very good, anyway). Now, you can watch the things you’d actually want to watch stored in your laptop or portable hard disk. 5. Watch on the big screen, listen from the small screen. Sometimes, you want to watch locally-stored movies from the comfort of the living room TV, but don’t want to disturb the others in the house. Also, wireless headphones are insanely expensive. So do the next best thing: use Chromecast and download the Localcast app on your Android device (it’s free!). One amazingly useful feature on this app is “route audio to phone”, allowing you to play the video on the TV, but route the audio to play from your Android device. The last step is of course plugging a pair of headphones onto the Android device. 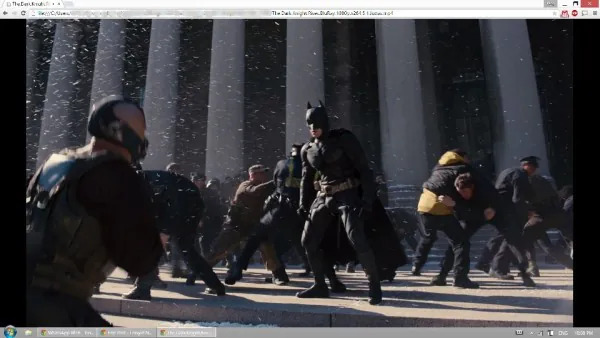 Google Chrome can play locally stored media files, allowing you to cast them onto a HDTV. Of course, this also means you’ll need the media to be locally stored in the Android device, and with Chromecast supporting a large variety of video formats, chances are you’ll be able to use this feature without a hitch. 6. 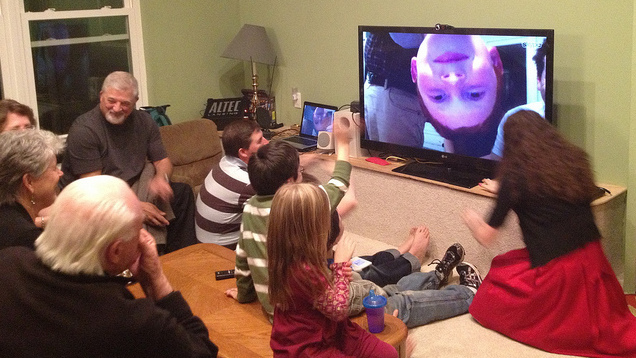 Video calls on the big screen. Video calls can also be transferred to a HDTV using the Chromecast. On a laptop, users can start a Hangouts video call, copy the URL and paste it on a Chrome tab before casting it to the big screen. On mobile, it’s even easier – just cast the screen before starting any video calls. Of course, performance is highly dependent on the hardware of the mobile device – but with the Chromecast, it is at least theoretically possible. Being a Google product, there’s really so much more you can do with the Chromecast than what Google says. Things like playing local videos on Chrome tabs is a classic example, and Chromecast users benefit greatly for this. 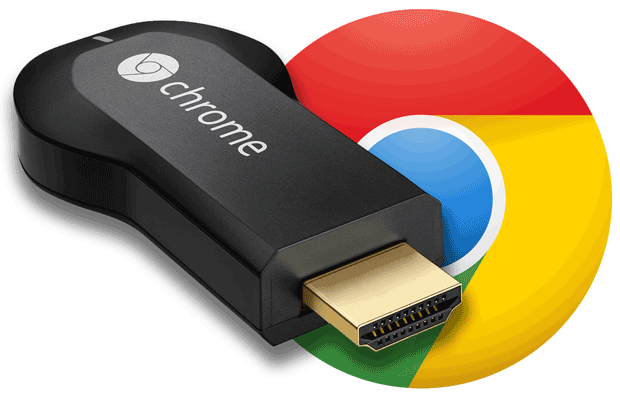 Beyond that, there are of course many more ways to fully unlock the Chromecast’s potential, so make sure you take a deep look through the options and settings. Have fun!